“Never work with children and animals!”...............No, wait! Whoever said that was really missing out on a lot of fun. Yes, photographing pets can be extremely hard work, frustrating and does require a lot of patience, but the end result always puts a big smile on my face and that of my customers. 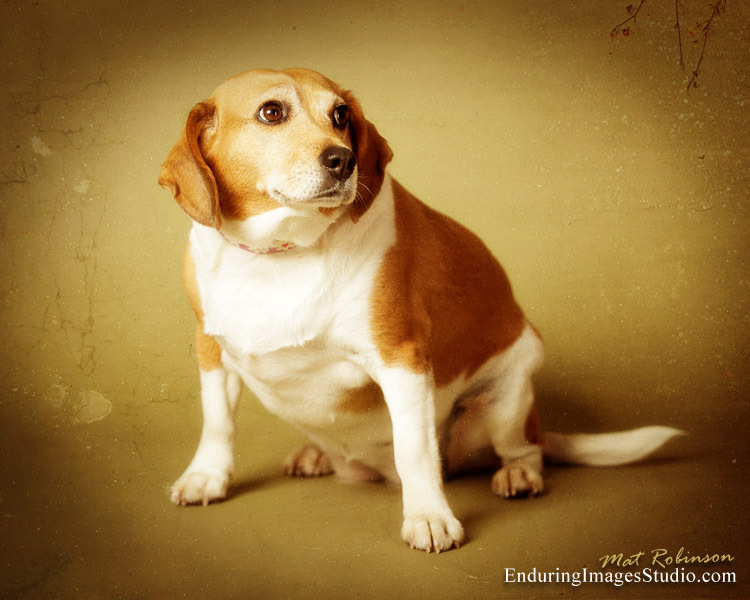 If you have an incredibly adorable family pet or a faithful old friend, let Mat capture his personality in a gorgeous pet portrait. 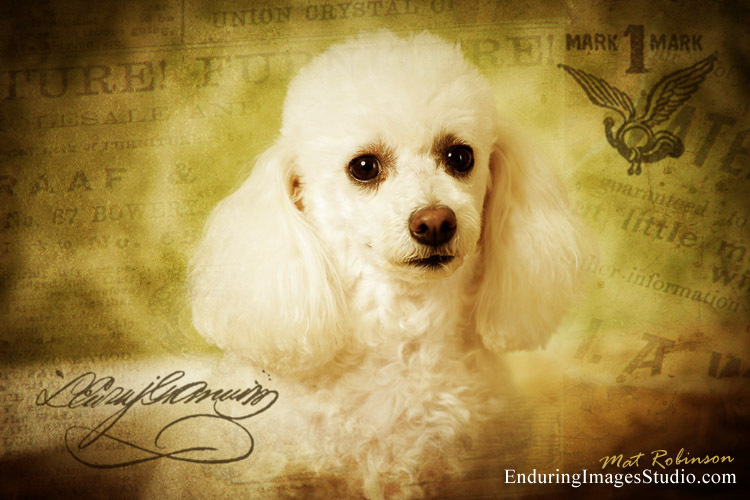 Pet photographs can be serious or fun, with her owner or flying solo, but always memorable. 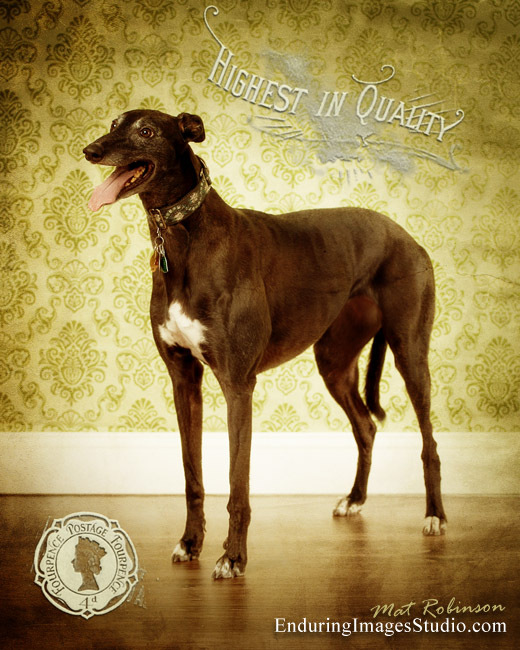 Dog photographs, cat photographs, you-name-it photographs, we're always up for the challenge. Contact Mat to schedule a pet photography session. 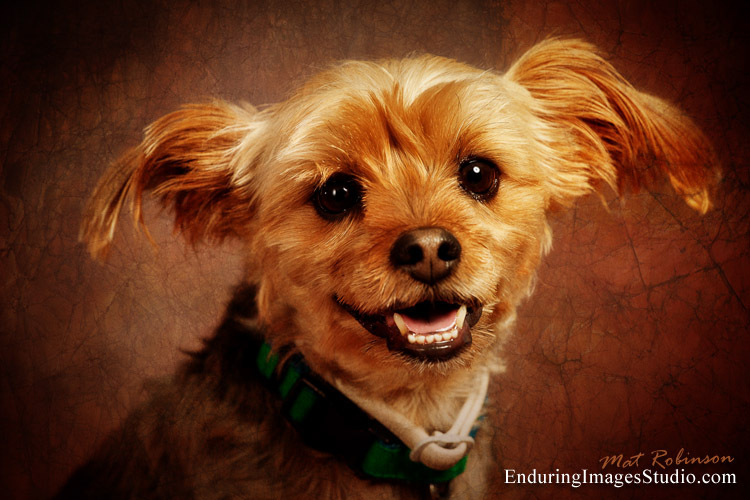 You can see samples of Mat's Dog photography in our Dog Photography Gallery.